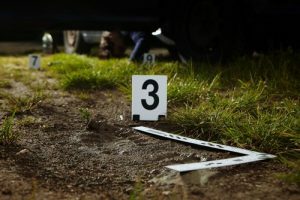 Do You Need Help Defending Against Murder Charges? Call a Hampshire County Lawyer Today. Murder is the most serious felony charge that you can face. If found guilty buy a jury, you stand to face many years in prison, possibly the rest of your life. You also may incur hefty fines and other penalties such as probation, community service, the loss of your right to vote or own a firearm, and more. You’ll also have a permanent criminal record that could destroy your relationships and your ability to get a job. If you need help defending against murder charges, contact Criminal Defense Attorney Thomas Kokonowski today.